Withy-growing and basket-making have been the principle industry in this area for hundreds of years. Although the area of withies grown now is a small fraction of what it once was, basket-making still flourishes as well as other uses for willow, such as the manufacture of artists’ charcoal and the reinforcement of river banks. 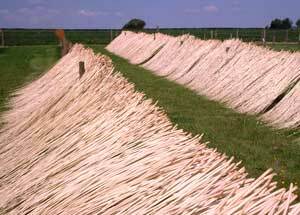 There is also a fascinating museum on the history of the levels and willow cultivation at the Willows & Wetlands visitor centre. 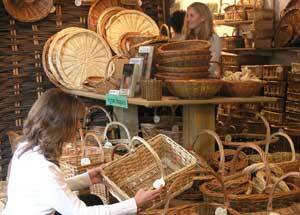 For more on basket-making and charcoal visit Coates English Willow. 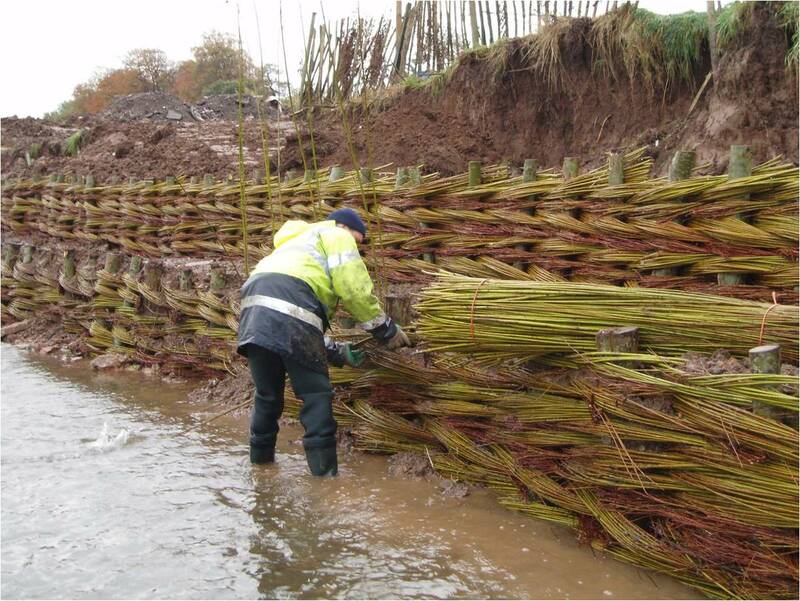 For more on willow spiling: Willowbank Services.